already working hard to actualize their dreams. 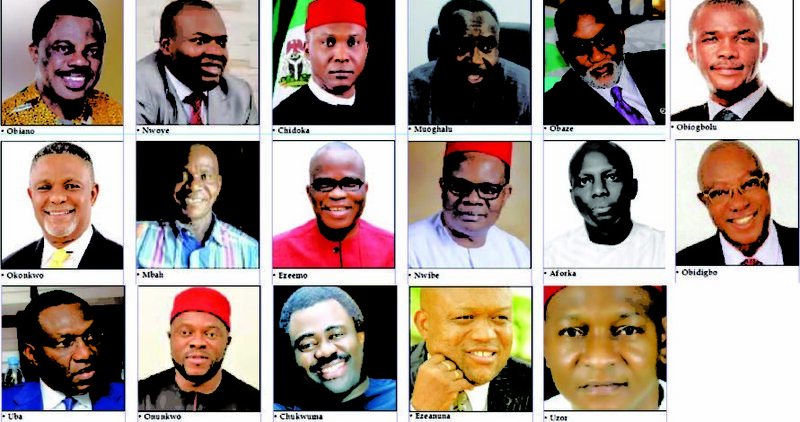 For now, only six political parties are in the governorship race, while others are still gearing up. Major parties in contention are the People’s Democratic Party (PDP), the All Progressive Grand Alliance (APGA), the All Progressive Congress (APC), People’s Redemption Party (PRP), the Progressive People’s Alliance (PPA) and the United Progressive Party (UPP). Governor Willie Obiano is expected to emerge as the APGA candidate, a chieftain, Dr Elo Aforka, has also indicated that he will also contest. 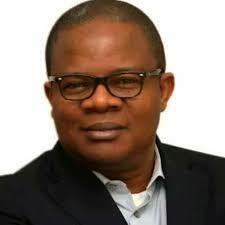 The PPA has Mr. Godwin Ezeemo as its candidate without any primary. 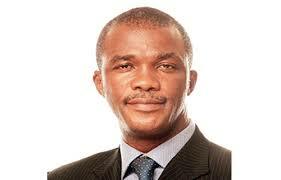 Dr Stephen Obiorah Mbah is expected to emerge as the PRP candidate. The APC has eight aspirants. The PDP has four. APC aspirants are the National Auditor, Chief George Moghalu, Dr Obinna Uzor, Hon Tony Nwoye, Sir Paul Chukwuma, National Youth leader of the party. Others are Barth Nwibe, an engineer, Chief Johnbosco Onunkwo, Senator Andy Uba and Dr Chike Obidigbo. 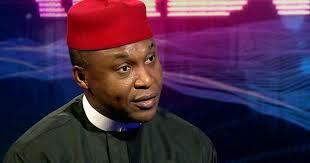 In the (PDP), Chief Osita Chidoka has indicated interest. Also in the race are Dr Alex Obiogbolu, Mr. Oseloka Obaze and Zeribe Ezeanuna. The APC has assembled some political eggheads in the Southeast into a committee to deliver Anambra to the party on November 18. The Anambra State Gubernatorial Election Planning and Strategy Committee of the APC is chaired by Senator Jim Nwobodo, the first civilian governor of old Anambra State. Other members are the former governor of Abia State, Chief Orji Uzor Kalu, vice chairman, Senator Emma Agboti, secretary, Senator Ifeanyi Ararume, Senator Nkechi Wogu, Chief Madugba Cosmas and Chief Gbazueagu Nweke Gbazueagu. Apart from APGA, PPA and APC, no other party has begun full preparations for the election. 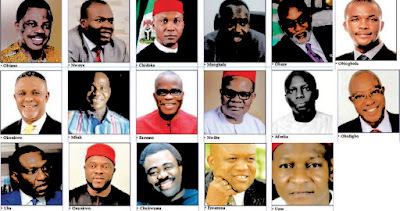 In no particular order, below are the top contenders for the governorship position later this year. He is the incumbent governor of the state and will most likely pull the weight of incumbency. He is from APGA, and may likely not have anyone contending for the ticket of his party, just like Ezeemo. 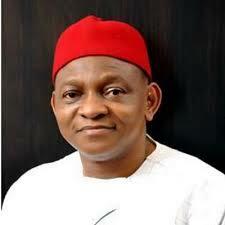 The biggest argument of his supporters have always remained that he has a right to complete the 8-year term of his zone, Anambra North senatorial zone. The task ahead of him is a daunting one, as he has the task of wading off all other contenders to the seat. 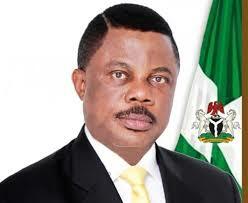 He has been governor of Anambra State, even though it was just for 17 days only. 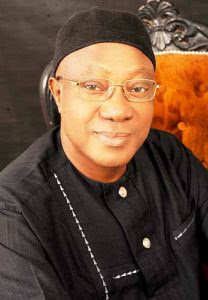 Since the court sacked him from the position to make way for Obi to complete his tenure, and also stopped him from assuming power on the expiration of Obi’s first term as a governor-in-waiting, ruling that a fresh election was necessary to give Obi the chance to seek re-election, he has never hidden his quest to return to the seat he left about 10 years ago. 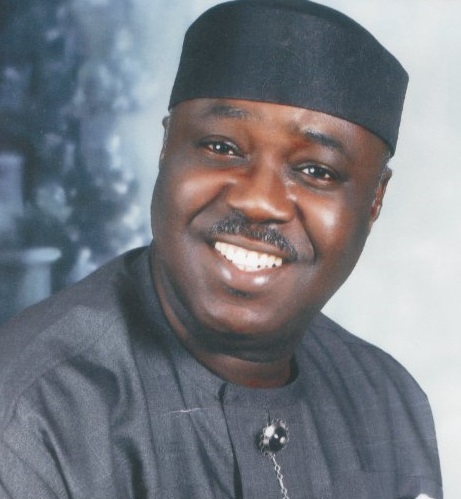 He recently defected from the PDP to APC. He is regarded as a very experienced politician, also very connected, and to cap it up, he is rich. Uba hails from Uga in Aguata Local Government Area of Anambra State. Another APC member, Chike Obidigbo joined the party from the APGA. 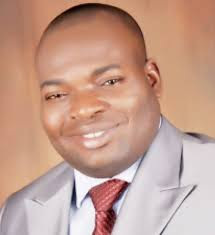 An industrialist, chairman of Hardis and Dromedas – a company that deals in cosmetics and other household products – he contested for APGA’s governorship election in 2013 but could not sail through. He accused the party of sabotaging him, after raising his hope, following the endorsement of his candidacy by the entire Anambra North traditional rulers, where Obi had insisted that the next governor must come from. In a recent briefing with journalists, Obidigbo noted that though he is new, and going by APC’s usual insistence on handing tickets only to old members, if the party wants someone who can win them the position, then they should consider him for the ticket. He is a notable grassroots politician, who has impacted the people through his philanthropy. He has investments in the media, oil sector, haulage, tourism and many others. He is considered a rich man by every standard, and also known for his consistency. Ezeemo is believed to be a man of ideas. He is one politician who believes that things must be done right in the state if it must regain its glory. 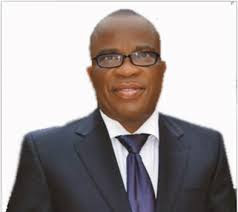 Ezeemo contested the ticket of the ACN in the 2013 governorship election against Dr. Chris Ngige, who then was seen as the alter ego of the party in the state but unfortunately lost the ticket to Ngige. Reports however have it that he was offered a place in APGA as the deputy governorship candidate to Obiano, to which he rejected saying, ‘being a deputy governor is like being a spare tyre, and if I take it, I would not be able to impact the state as I truly want to’. He then moved to the less known Progressive Peoples Alliance (PPA), and has since been the major financier of the party, and its leader too. He is one of the aspirants who are automatic candidates of their parties. A member of the House of Representatives, who rose through student union activism to become a party chairman, and a heavy weight politician in Anambra State. He had also run for the governorship in 2013 on the platform of PDP and missed it by whiskers. His loss was occasioned by the factionalisation in the party then, leading to multiple candidatures. He hails from Nsugbe, in Anambra East Local Government Area of Anambra State, a stone throw from Governor Obiano's home town. The only obstacle to Nwoye’s ambition is that he defected from the PDP to the APC and He is not a foundation member of the party. His major strength is his closeness to the grassroots and his philanthropist activities. It is important to note that One of his major supporters is Prince Arthur Eze, an oil magnet. He is a staunch party man, who will not easily jump ship just to contest election. That is how George Muoghalu is described in most quarters. He was a foundation member of the APP, and also remained in the party when it transformed to ANPP. He joined his colleagues in the party to make negotiations that saw to the emergence of the APC. He is trusted to be APC in blood and flesh, and said to be favoured for the ticket of the APC being the oldest member of the party among those gunning for the seat. eventually favoured with the party’s ticket. A well-known diplomat, full of ideas, and coupled with a charismatic and dynamic personality, Obaze’s type, in more refined societies like the former central Bank governor, Prof Chukwuma Soludo should be invited to come home and contribute their ideas to bettering the society, but not in Nigeria where less qualified people get nominations over more qualified pones. Obaze was invited back home to serve as the secretary to the state government by Obi, and he did not disappoint. He is seen as a man who would transform the state with his ideas if given the chance, but the odds against him are a legion. He does not seem to have the kind of money required for the contest, and is not known to have any visible godfather to back him up in that aspect too. Besides these, Obaze will be running for the election on the platform of an unpopular political party, UPP, founded by Chief Chekwas Okorie. He has launched an extensive campaign seeking to dislodge the incumbent governor, so as to complete the remaining four years of the Anambra North people, where he comes from. It is still doubtful how he will bring that to reality. A veteran governorship election contender in Anambra State, Obiogbolu is also a thorough bred gentleman and medical doctor full of ideas. He is a smooth talker and very eloquent in speech delivery. One can always tell that Obiogbolu will contest any governorship election in the state, even without him announcing his ambition, because he usually contests. A staunch and unwavering PDP stalwart, Obiogbolu has come near to clinching the seat in previous elections, but the factionalisation in the party has always taken the ticket taken from him. In all his attempts to seize government, Obiogbolu has always presented a clear and workable manifesto as to how the state could be transformed, but the trouble has always been how he can win the election. Like a few others in the race, He would have to seek the help of a godfather with loads of cash if he intends to win the election. A multi-millionaire business man, Barth Nwibe was a financier of the ACN, before it joined other parties to metamorphose into APC. He is a staunch party man and will be contesting for the ticket of the APC for the election. 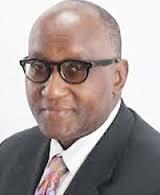 He is not so much of an experienced politician, but has had a shot at the Anambra South senatorial race before now. He is reputed to be the ‘second in rank’ in terms of popularity to Ngige, among all the old ACN members. How he fares in the contest for the APC ticket among the big wig politicians that have flooded the party will determine what he will be able to do in the main election. Nwibe is from Aguata area, which falls in Anambra South senatorial zone. A lawyer, entrepreneur, businessman and philanthropist, Uzor is from Ihiala, Anambra South zone of the state. He may likely be the choice of the Catholic Church for the governorship position, that is, after Obiano who is also favoured by the church. He is a staunch Catholic who has favoured the church with his wealth, executing projects for them. He is also said to be the favourite aspirant of Ngige, who remains the leader of the party in the state, besides Muoghalu. Uzor is rich and popular. He has also endeared himself to the people of the state, and known to be a grassroots politician too. He has had more than a shot at the government house, but has never been lucky. Rich, young, smart and popular former minister of aviation is also interested in the governorship seat. He is a core PDP man, and had recently declared that all those exiting the party to the APC were doing so to secure federal might to run for the election. He declared further that he would remain in PDP, saying Anambra is a PDP state, but was only lost to APGA because of a certain oracle (Peter Obi). But “now that the oracle is in PDP, APGA has lost its power, so Anambra will return to PDP.” Those who know him say he is seriously working and making consultations too on how to achieve his aim in the forthcoming election.